High quality 210gsm smooth non shed glitter A4 card at just £1.80 for 4 sheets! A very high quality Ivory Paper 170 gsm works well with all printers. 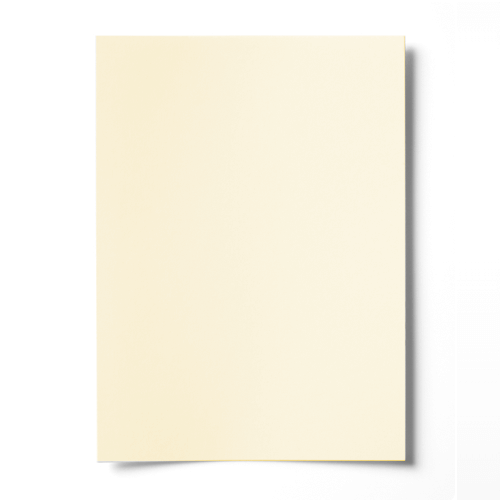 This paper really makes a statement about your latest project, makes real high class insert sheets or just for use with you letterheads.